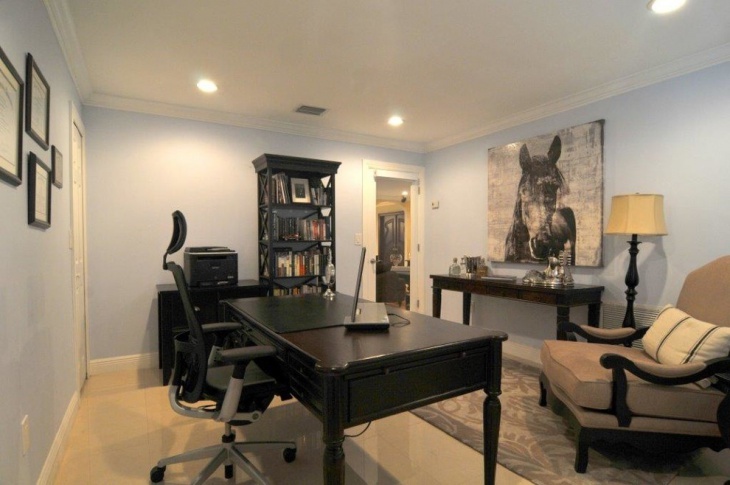 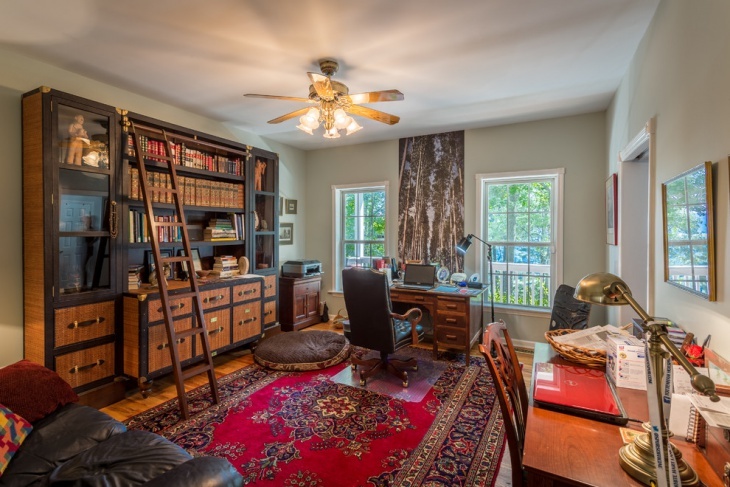 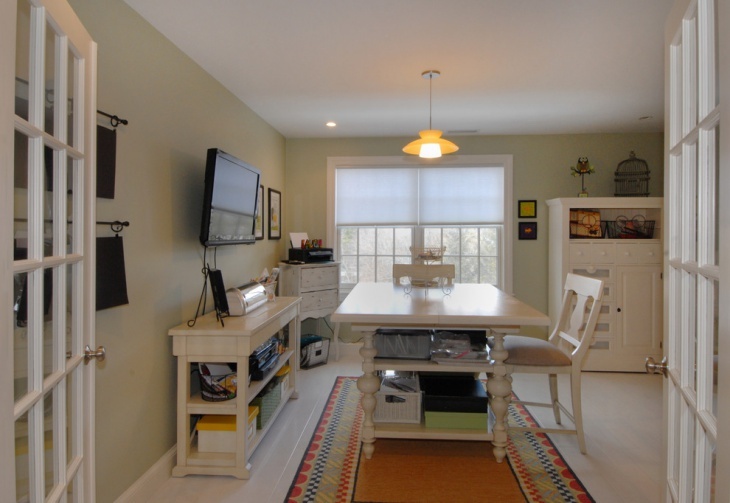 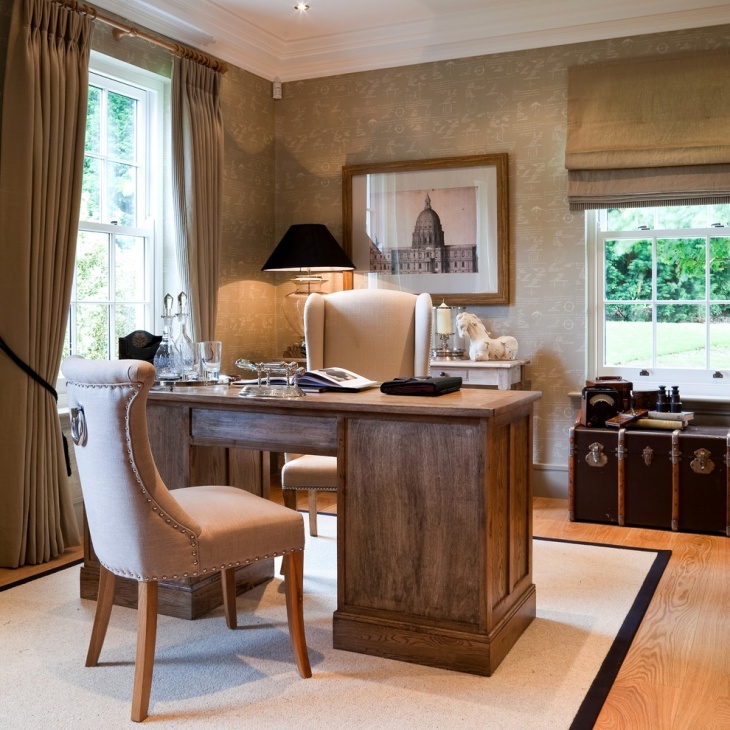 A home office is a perfect place to carry out your work-related matters if the workspace allows it. 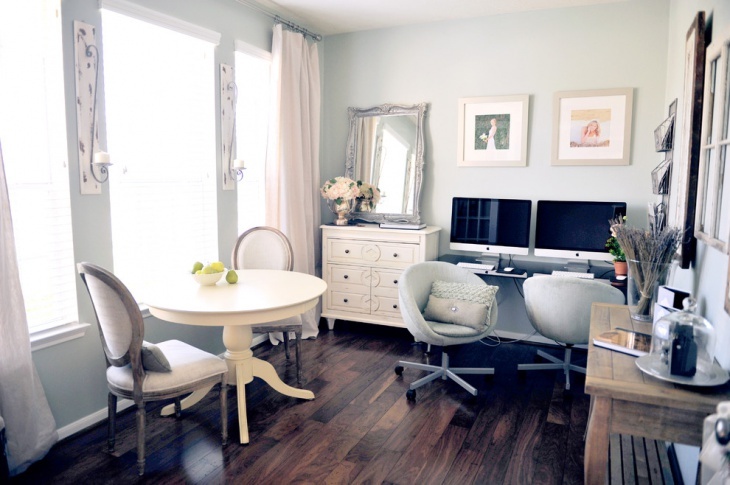 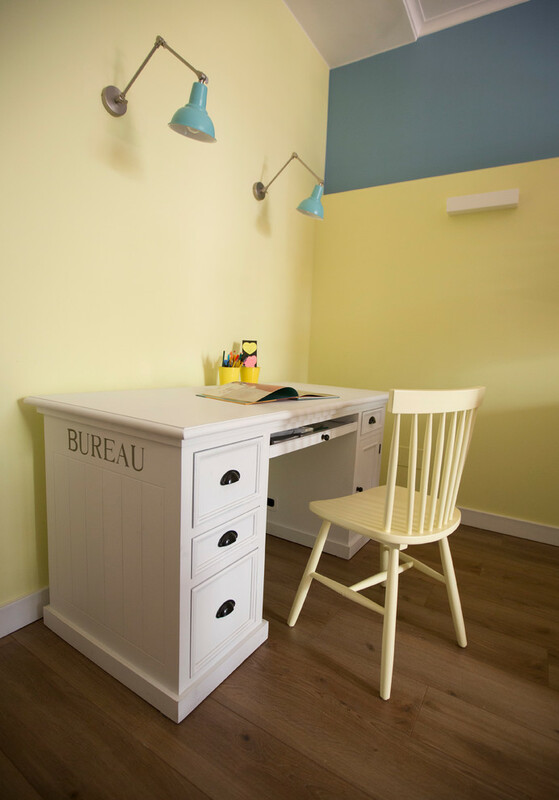 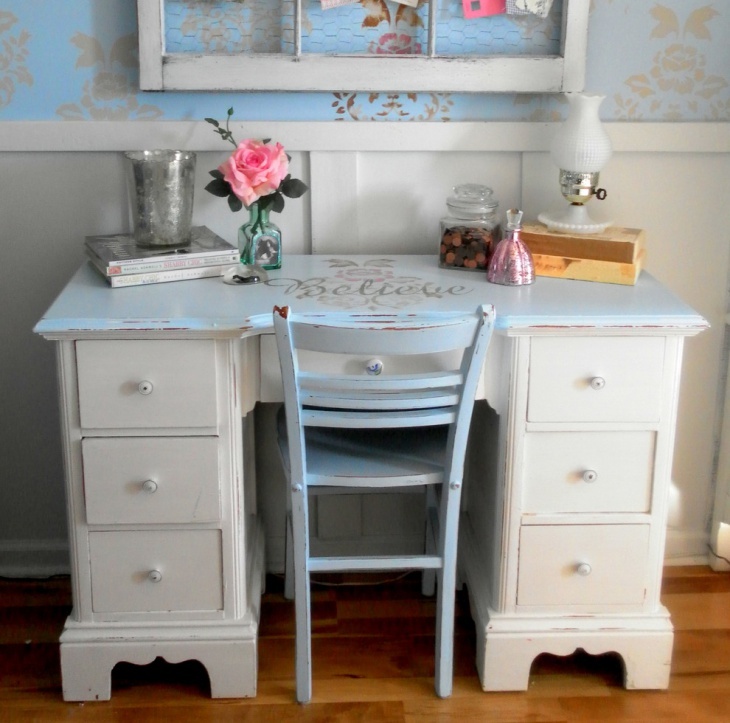 A shabby chic office is an important thing to have in your home. 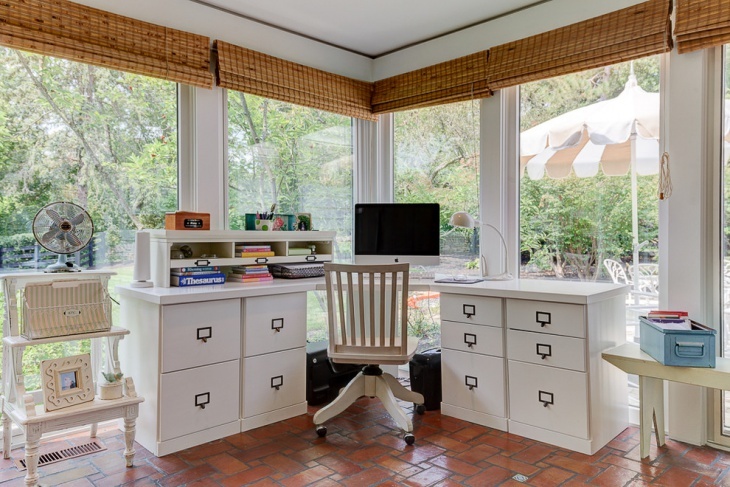 Other than doing your work-related things in such an office, you can do a number of things from the office including using your computer to shop online, doing some research, etc. 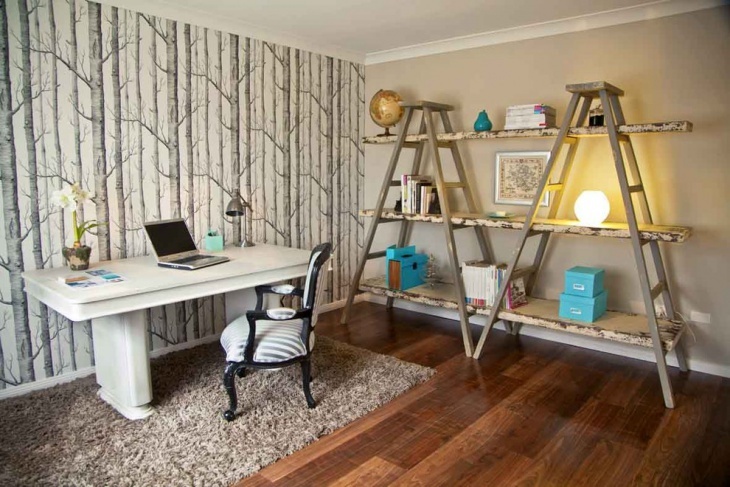 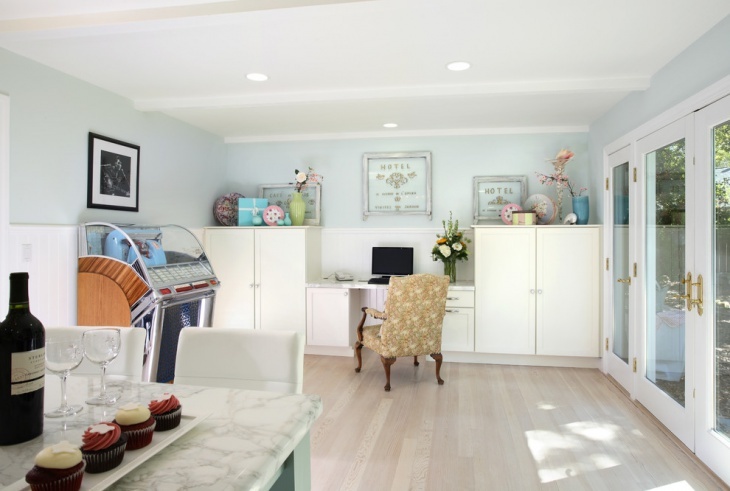 One good thing with shabby chic home office is that it gives you an opportunity of crafting and exploring all possibilities of coming up with a unique chic design. 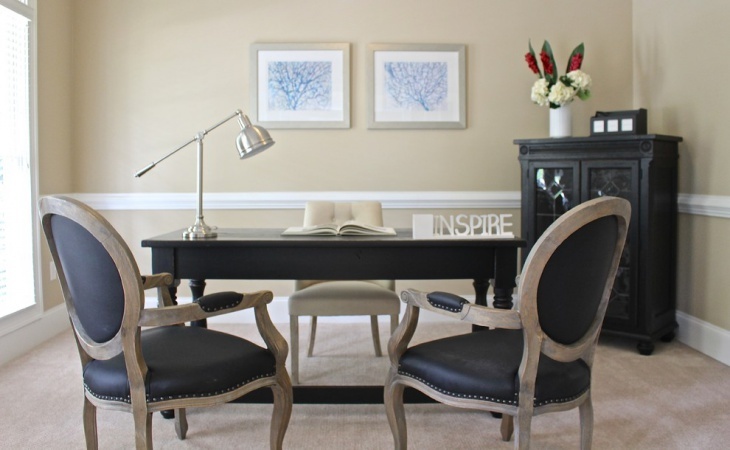 The entire style revolves around crafted decorations and accessories. 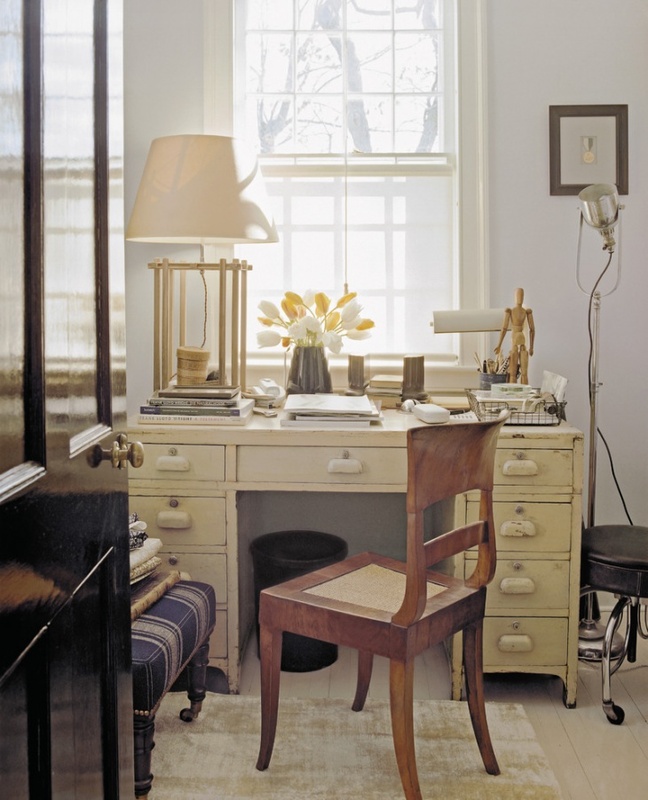 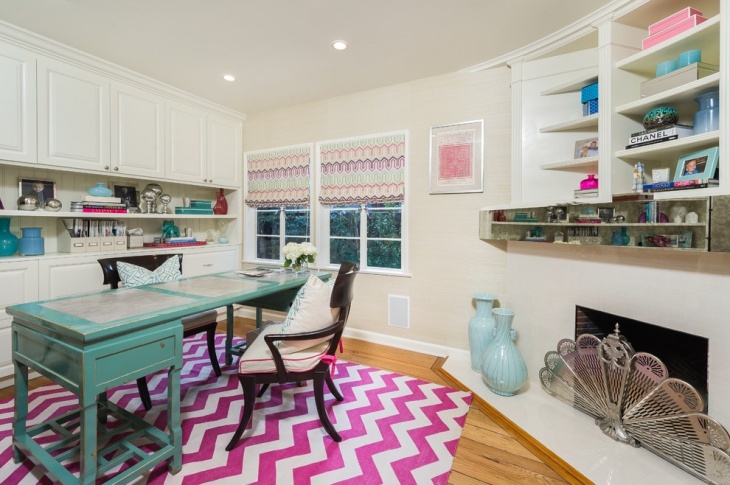 A shabby chic look can be easily attained in your home office with the right blend of prints, colour palettes, materials and acclimatized use of furniture and other accessories. 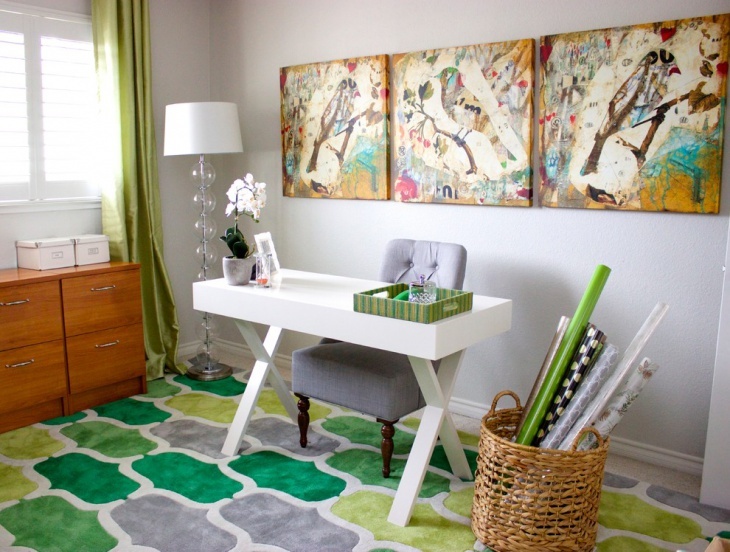 A blend of floral or printed touches can give your home office a relaxed, inviting ambiance. 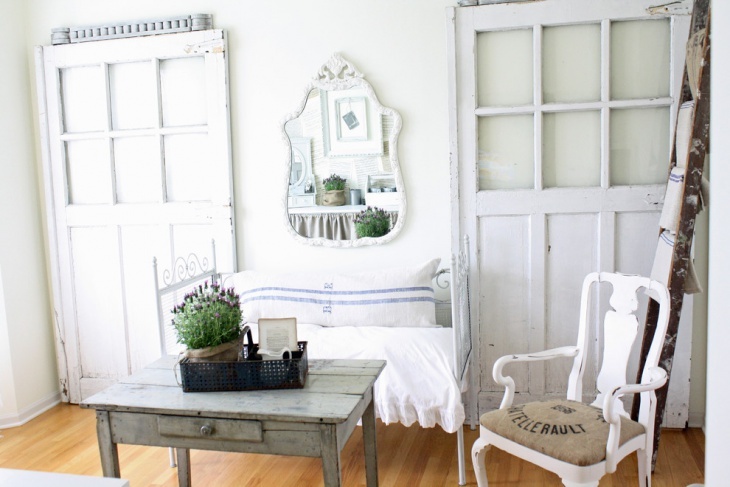 Varying shades of white or pastels with vintage or vintage furniture and accessories can be great for a shabby chic look. 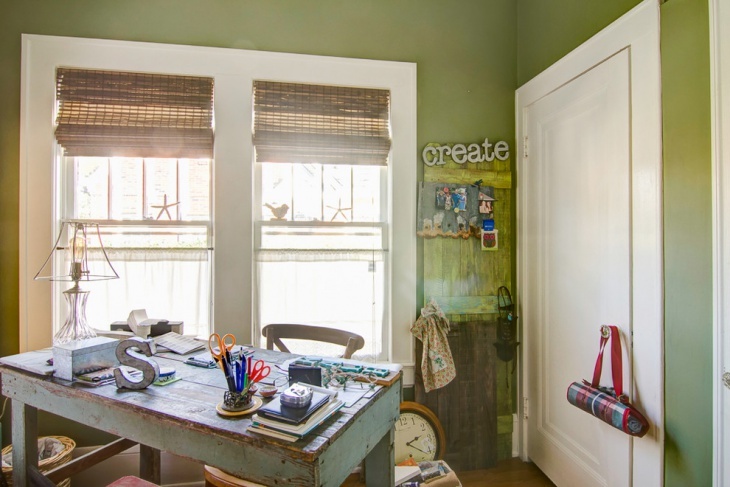 A shabby chic office décor ideally entails balancing a blend of styles from assorted eras, mixing and matching pieces of furniture and allowing for a variety of finishes in the room.